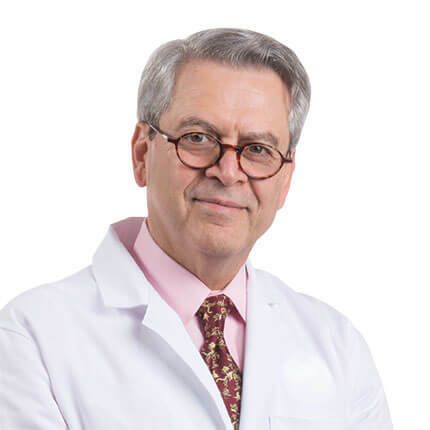 Meet Dr. Stuart Blum Board-Certified cardiologists offering the latest in cardiovascular treatments. 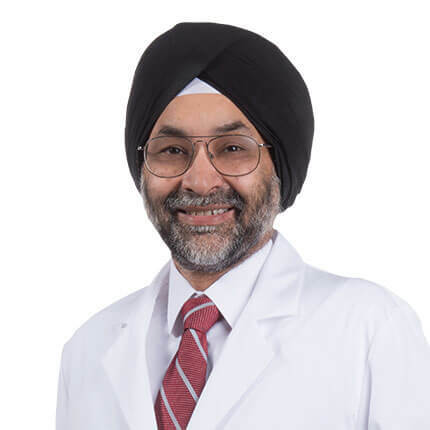 Meet Dr. Iqbal Singh Board-Certified cardiologists offering the latest in cardiovascular treatments. Meet Dr. Anil Chhabra Board-Certified cardiologists offering the latest in cardiovascular treatments. 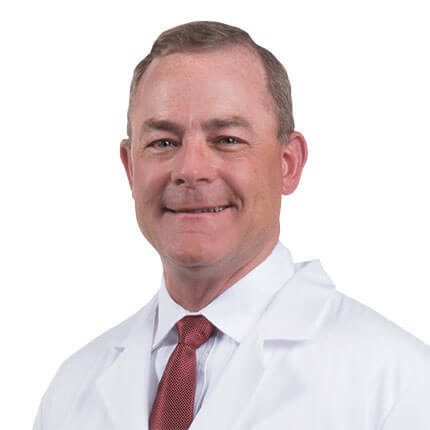 Meet Dr. Robert Martin Board-Certified cardiologists offering the latest in cardiovascular treatments. Introducing Leadless Cardiac Pacemaker A pacemaker used to treat patients experiencing irregular or slow heartbeat (bradycardia). Pierremont Cardiology offers the Micra® Transcatheter Pacing System (TPS). Meet Dr. Herbert Master Experienced cardiologists offering the latest in cardiovascular treatments. Introducing MitraClip® MitraClip is a form of transcatheter mitral valve repair. It is a less-invasive option for patients who are not candidates for surgery. 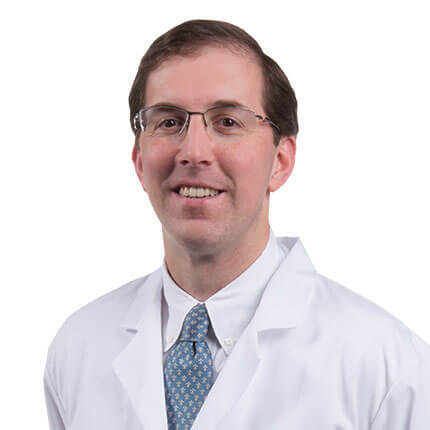 Meet Dr. Ryan Master Board-Certified cardiologists offering the latest in cardiovascular treatments. Introducing Impella® Heart Pump Termed “the world’s smallest heart pump,” this heart pump pulls blood from the left ventricle through an inlet area near the tip and expels blood from the catheter into the ascending aorta. 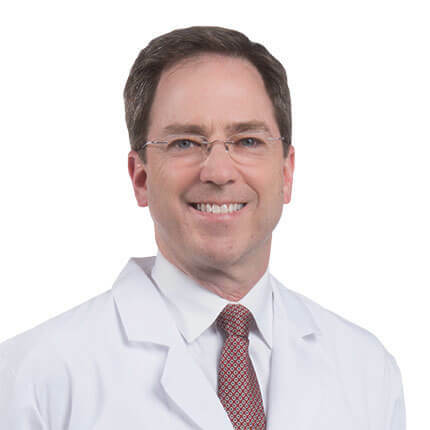 Meet Dr. Jonathan Davis Board-Certified cardiologists offering the latest in cardiovascular treatments. Meet Dr. Paul Stafford Board-Certified cardiologists offering the latest in cardiovascular treatments. Pierremont Cardiology is conveniently located in Shreveport next to WK Pierremont Health Center in the Medical Office building on East Bert Kouns Industrial Loop.